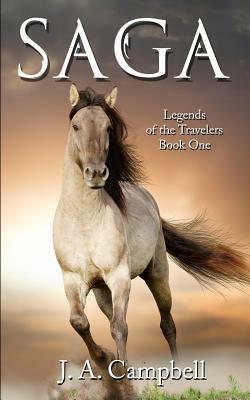 If you love the Tales of the Travelers series you will love learning about how Saga ended up in the world of the Vanir. Talking horses and empathetic humans and adventure. A fun read. Can't wait to learn more.